While the 2015 Hyundai Sonata is a completely redesigned vehicle for the new model year, the Sonata Hybrid for 2015 continues to use the previous-generation body. This has led to a certain amount of speculation about what direction Hyundai plans to take with its hybrid program. Now, it appears that the company will launch the hybrid version of the current Sonata with the option of a plug-in hybrid model as well as one fitted with the next generation of the company's conventional hybrid-electric powertrain. DON'T MISS: Hyundai Sonata Hybrid Carries Over, Eco Gets 32 MPG--But Where's That Plug-In? A report on Korean Car Blog (via ChargedEVs) notes that Yang Woong-Chul, Hyundai's vice-chairman for research and development, said earlier this month that plug-in hybrid versions of not only the current Sonata but a next-generation Kia Optima as well would be released next year. The cars, he said, will use Korean-made battery packs, electric motors, inverters, and other electronic components--making them very price-competitive in the market. 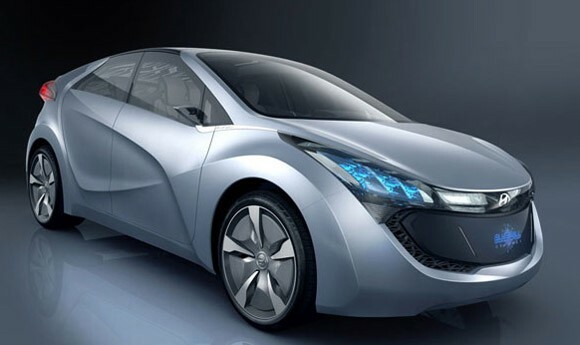 Hyundai had showed a plug-in hybrid concept model, the Blue-Will, fully six years ago. That was originally anticipated to lead to a production car two or three years after the launch of the company's first hybrids as 2011 models. 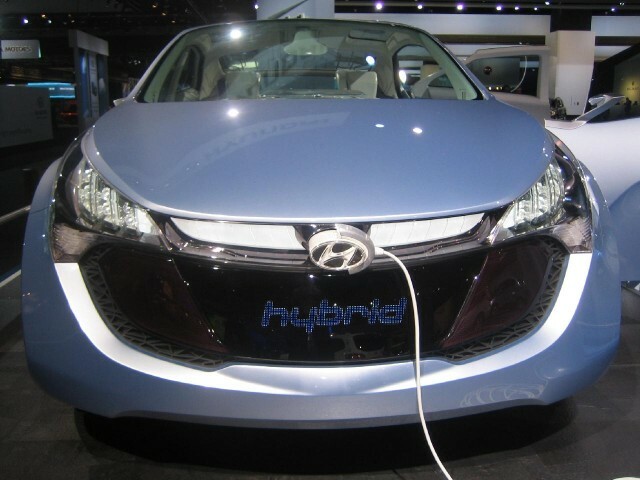 The first generation of Hyundai's hybrid system, however, wasn't particularly smooth, leading to a fast update for the 2013 model year. The Sonata Hybrid and also the Kia Optima Hybrid, which uses the same powertrain, have been essentially unchanged from the 2013 through 2016 model year. 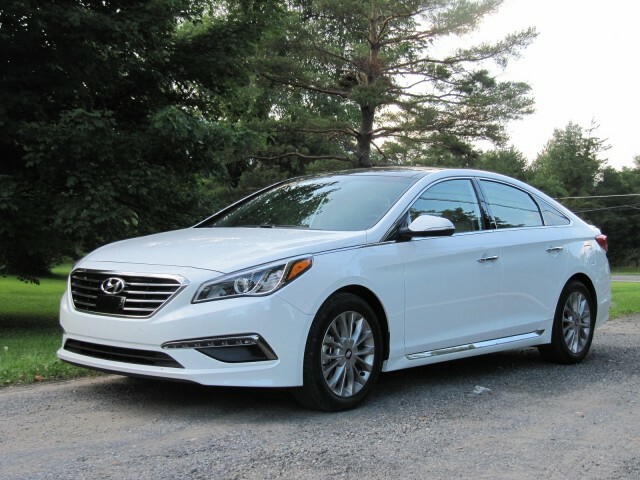 The Hyundai executive's announced would seem to indicate that we will see the updated Sonata offered as a hybrid version for the 2016 model year, as well as a plug-in hybrid. In that respect, it would face off against the Ford Fusion--which also offers Hybrid and Energi plug-in hybrid models--and the Toyota Prius, which offers a plug-in hybrid variation as well. There's also the current Honda Accord, whose well-reviewed Accord Hybrid model has been on the market for a year but severely production-constrained. Honda offers an Accord Plug-In Hybrid model as well, but it sells only in very small numbers and is offered solely in California and the Northeast.